Farmer Hoggett knew that little ideas that tickled and nagged and refused to go away should never be ignored, for in them lie the seeds of destiny. Babe, 1995. 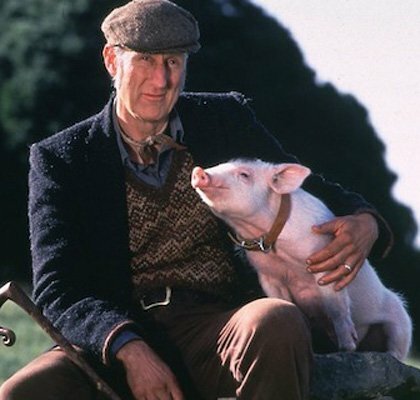 From IMDB: Babe, a pig raised by sheepdogs, learns to herd sheep with a little help from Farmer Hoggett. 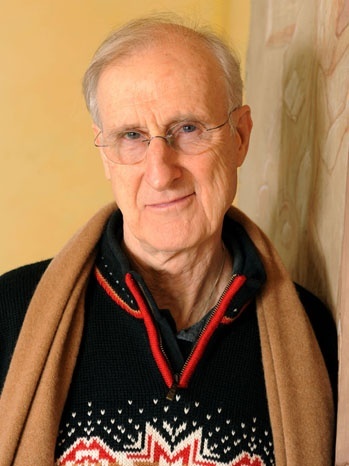 Played by the gifted James Cromwell. Too short for a movie quote, so I thought to put it in here.